The opportunities in life to be generous are endless. The opportunities can come at us on a daily basis and challenge us to think about others before ourselves. From the person standing on the street corner asking for money to the individual that is sick and in the hospital needing help with their bills. From the family with the child close to death in the hospital to the family down the street who lost their mother we NEED generous people in this world. So many around us are hurting and struggling and the help that we can give by being generous can be amazing and life changing. Seeing a need and filling that need is something that some are just born with. Thinking of others first and a willingness to sacrifice for them comes naturally. Some struggle and often need to weigh out the pros and cons of helping out and may even find that being generous and sacrificing something of theirs is not worthwhile enough to do it. It’s ok to be cautious and it’s ok to think things through before jumping in. The important thing is to work on exercising the generosity muscle and being generous at times in our life. Just keep your eyes open and pay attention to people around you, thinking about ways you can help them. Something will come up, it always does and when it does you have a choice to make. Do I help or do I not? 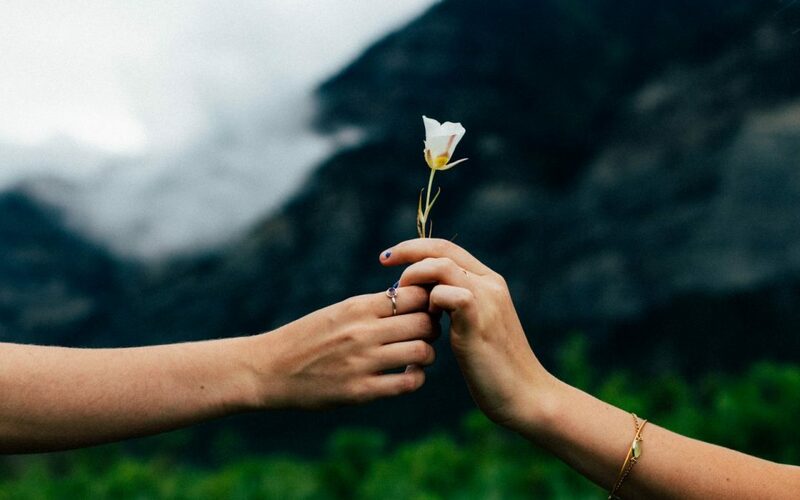 Generosity has to come from the heart…do you care about others? Go ahead, weigh out the pros and cons of helping but in the end generosity has to come from the heart. From caring about your fellow human being enough to put something you might want on hold for a bit. You might need to not get that new tv or phone you were planning on getting for a few more months. You might need to save a little less money this month. Something amazing can occur when we act out a lifestyle of generosity! Sometimes being sacrificial in our finances is just what our finances need. If all you do is ponder your own circumstances and take care of yourself you are not necessarily being wise with your money. The great thing is when we are generous and giving to those in need, it often comes back to us…somehow. A circumstance in life will work out after we exercise our generosity, more money will come in through a raise or a bonus at work or even a random check in the mail that was not planned for. It sounds crazy I know, but it happens and it happens regularly, I have definitely witnessed it myself. Will you take the challenge this week? Don’t close your eyes to those around you in need, open them up wide and help out someone that you can help. Start small, buy someone a coffee or a dinner if they need a little help, do something this week to benefit someone other than yourself or your inner circle of friends and family. This is a challenge and I bet if you do it you will see something positive happen in your life, let’s give it a try and please let me know what happens!